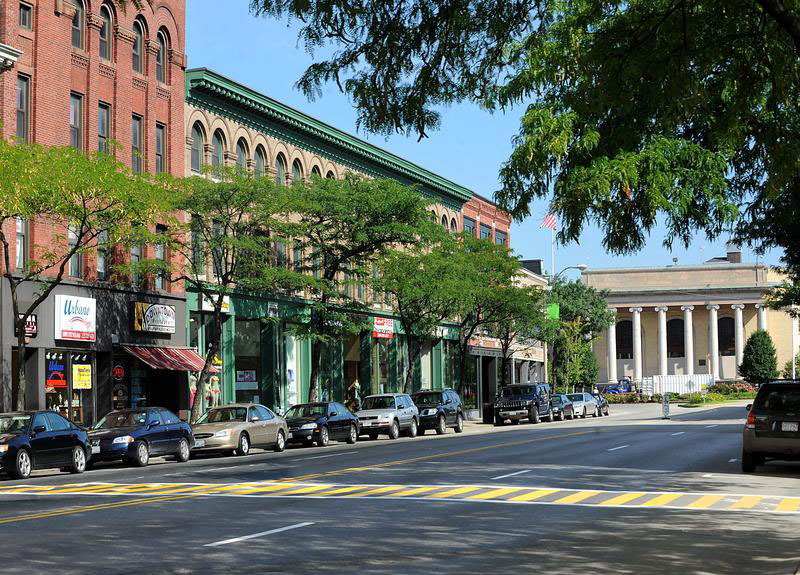 Framingham is the latest town that is being sought after by upscale apartment developers. One of the latest developments to be approved is called the Modera Framingham, a six-story 270-unit luxury apartment complex featuring a pool, private balconies and a fitness center. The owner of Shopper's World is also interested in joining the ranks of upscale apartments with a push for 130 new apartments located on a parking lot near the mall. These and other potential new developments would see the first big push for downtown development in the area. Local and state officials have contributed millions into improving streetscapes and traffic fixes to try and boost the area. New zoning changes allow new apartment buildings to be constructed downtown, while also increasing the height and density of what can be built. The new developments would be transit oriented and focus on providing an urban experience with close access to amenities and commuting to Boston. Contact us for more information about new developments. 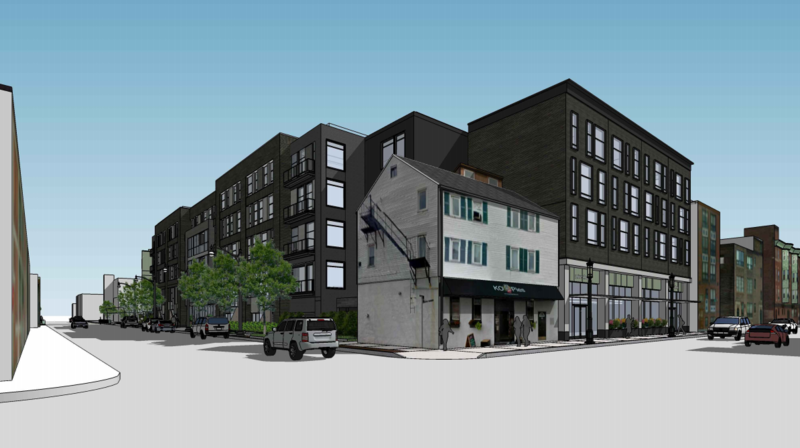 A transit oriented development project is coming to Jamaica Plain, bringing 283 residential units and 5,000 square feet of retail space. Residential units have started leasing for MetroMark Apartments, ranging from studios up to three bedrooms. Other building amenities include a gym, yoga studio, a dog park and grooming room, club room, library, entertainment room and a communal roof deck. Residents will have access to multiple courtyard with fireplaces and grilling stations as well as a community cafe and beautiful high-end interiors. Parking will be available at the building as well as bicycle space, electric car charging stations and a bicycle repair workshop. The development is conveniently located across from the Forest Hills MBTA stop on the Orange Line, as well as the commuter rail and multiple bus lines. The Southwest Corridor bike path is also located close by. Construction on MetroMark Apartments are scheduled to be complete April 2017. Contact us to find out more information about MetroMark and other new developments around Boston. 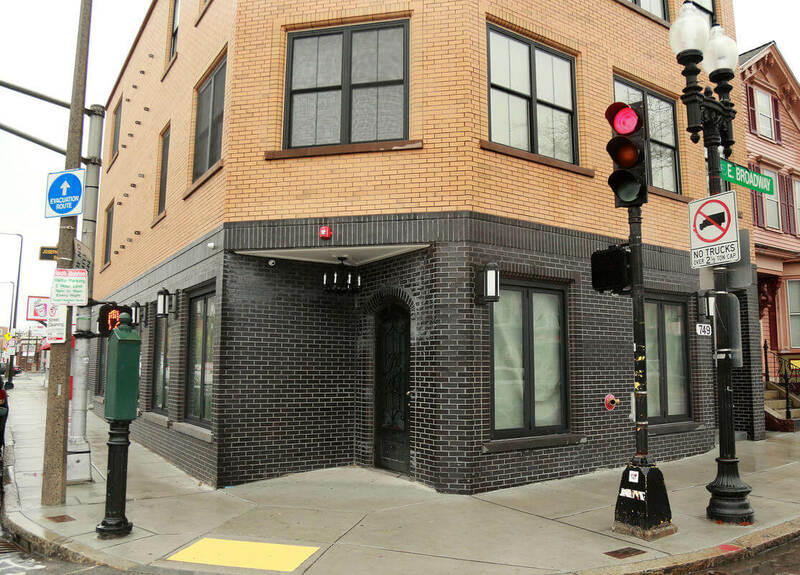 A new Starbucks branch has finally been approved for Southie after voting for the new location was delayed and protested against. 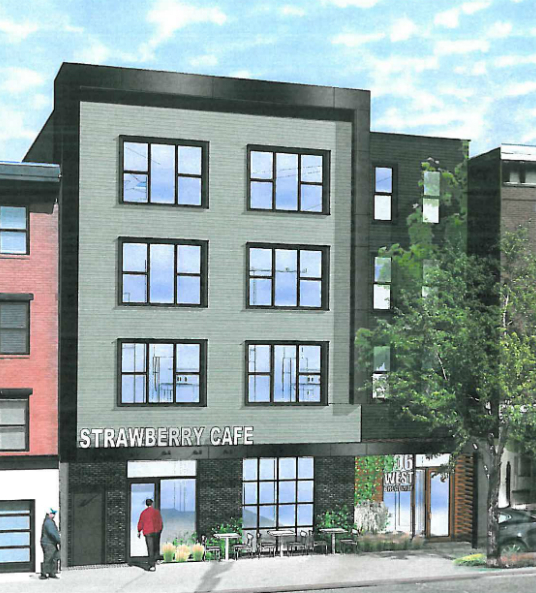 Boston's licensing board has now approved the coffeehouse's new location at L Street and East Broadway, a decision that caused months of controversy for worries of gentrification and increased traffic congestion. Residents have been worried about the chain would push out Mom and Pop shops in the area and other independent coffee shops. There was also concern for traffic and parking in the area. Starbucks has addressed these concerns and noted their desire to work with organizations within the community to give back and support them in any way they can. With other restaurants vying for the space, it has now been confirmed that Starbucks will take over the space. Contact our advisors for more information on new developments in Boston. A new construction is coming to South Boston, bringing over 100 new rental units and ground floor retail space. 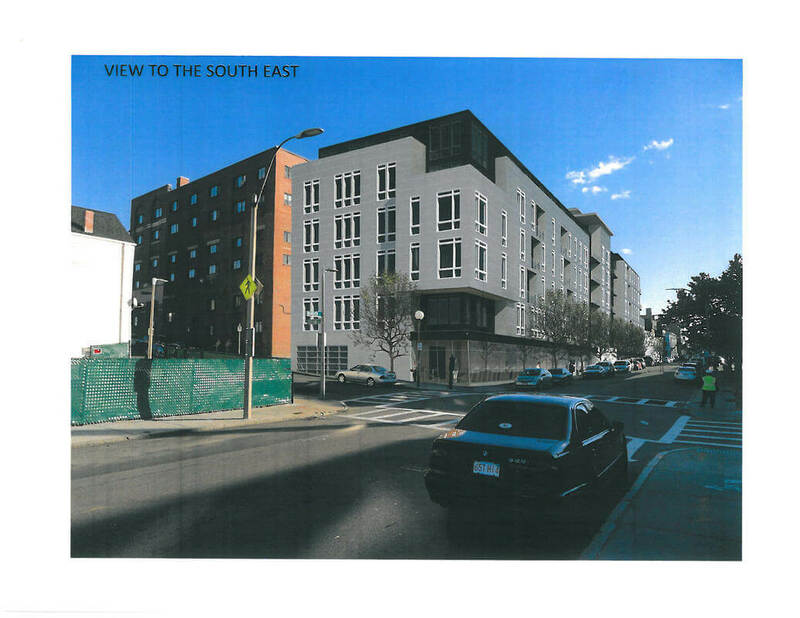 The 45 West 3rd Street project was approved by the Boston Redevelopment Authority and will bring a four story building to the site. Exact amenities and details have yet to be released, but the project is located just steps from West Broadway on the Red Line and also provides easy access to the Seaport and downtown Boston. This project aims to help continue the development of the South Boston residential community, as well as make use of an underused area close to public transportation. Along with the new development the project will include improvements to the streetscape in the area, widening sidewalks, adding additional lighting and planting more trees and adding to the creation of a vibrant community. 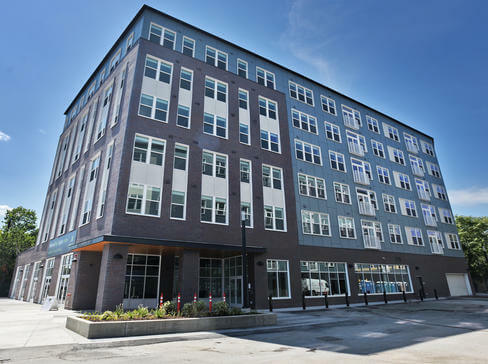 South Boston is currently undergoing a transformation into a more vibrant residential community and this project comes along with a number of ongoing residential projects, including 11 West Broadway, 339 D Street and more. The units will be aimed at a mixture of residents including young couples and families. Contact us for more information about 45 West 3rd Street and other new rental developments around Boston. Troy Boston is a unique development in the South End, offering residents an eco-friendly, exciting living environment in the city. 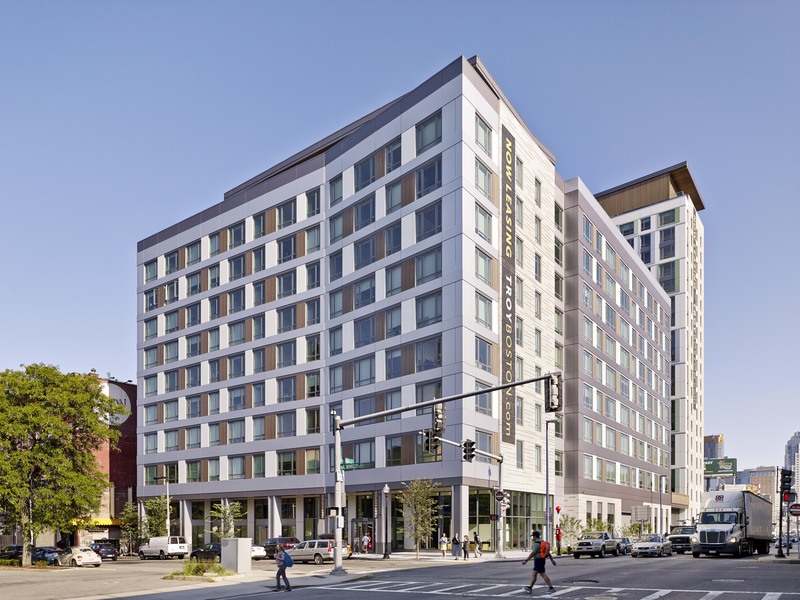 Projected to be certified LEED Gold, Troy Boston is designed to operate 25% more efficiently than the average construction. The building has been constructed in order to save energy and utilize recycled materials. 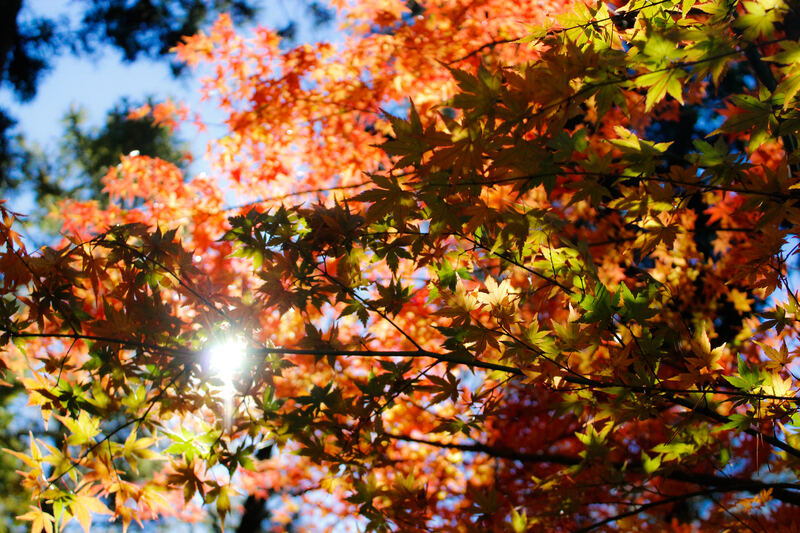 The energy conscious construction does not mean the development is lacking in amenities. 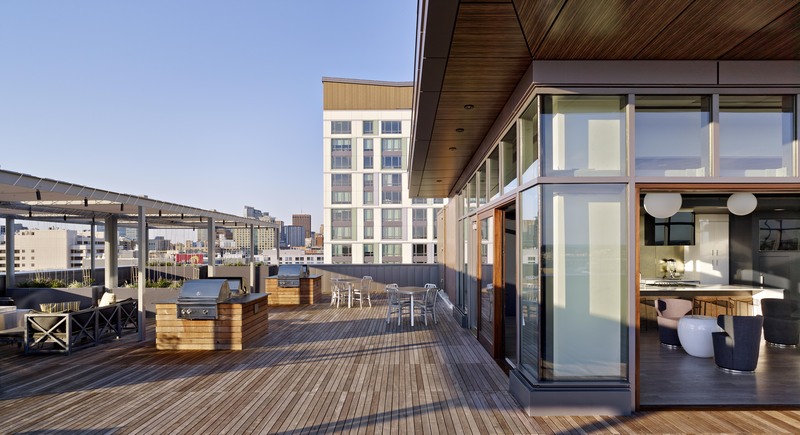 Residents can enjoy a rooftop terrace complete with barbecues and fire pits, a rooftop lounge with a demonstration kitchen, an outdoor swimming pool, a yoga and fitness studio and an outdoor dog run area and washing station. As for the apartments, there is a choice of studios, one bedrooms, one bedrooms with a den and two bedrooms. The layouts vary by floor, but all include open floor plans, high end finishes and floor to ceiling windows. All units have beautiful wood floors, stone countertops, custom closets, energy saving appliances and smart thermostats. The building also prides itself on its collection of artwork that reflects the culture of the surrounding neighborhood. Pieces created by local artists and practicing designers are displayed in large-scale installations throughout the building. The developers aimed to create a vibrant and sustainable space in the South End and that is just what residents can expect. View available listings at Troy Boston here, or contact us for more information. 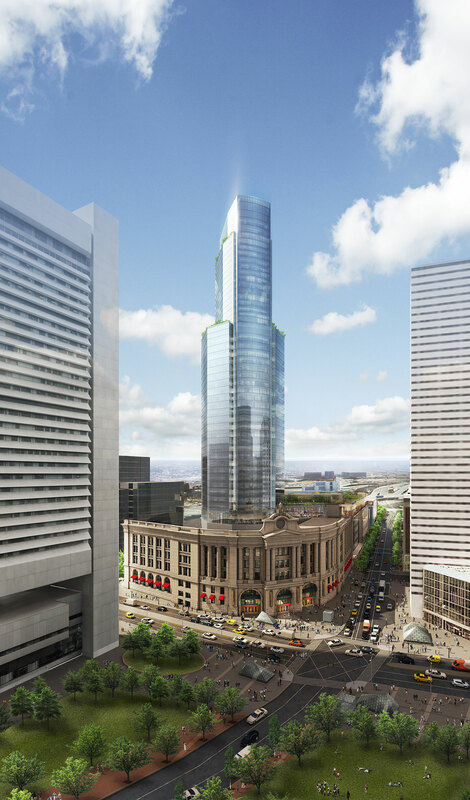 Plans for the huge South Station tower project have recently been altered to include more residential space, according to the Boston Business Journal. The three-tower project is a mixed-use development including residential space, office space, retail and hotel space that will be constructed over three phases. The total development will be 2.522 million square feet. The first phase of development will be a 43-story tower that will be more focused on office and retail space, with residential units on the top floors 28-43. The main residential development comes with the second phase, a 17-story tower which could potentially include a mix of apartments or condos and hotel space. If it focuses on apartment space it will include 375 rental units. The last phase is mainly office space and a parking garage. The project includes expanding the South Station bus terminal and adding in a parking garage. This development will provide residents with a wide range of amenities and create a community that fills all of the modern demands of live, work and play. The change in the original project plans favors residential space over the original larger amount of office space, which is a reflection of the market and demand for residential units. Hines are the developers behind the project and expect the first phase of construction to begin in 2017 and most likely not be complete for another four years. 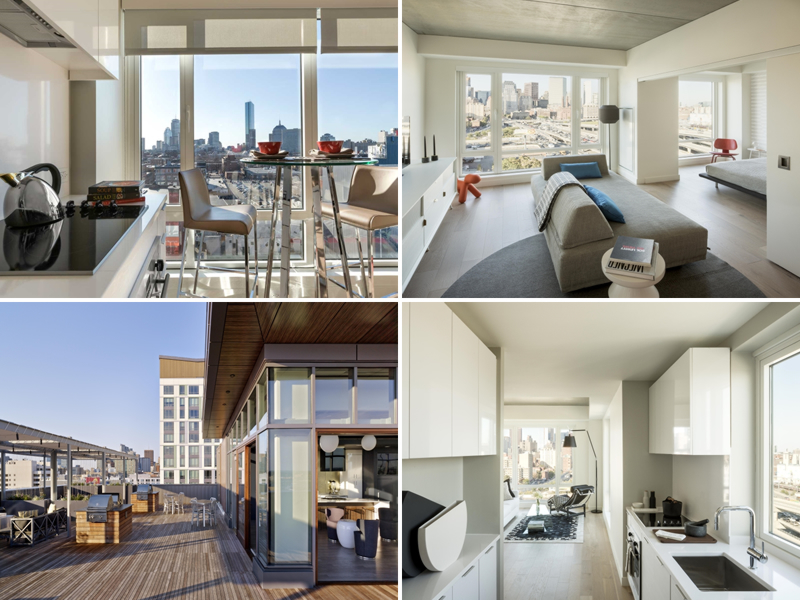 Contact us for more information about renting in Boston and new developments. Luxury amenities have significantly changed over the years in order to reflect the needs and desires of renters and homeowners. 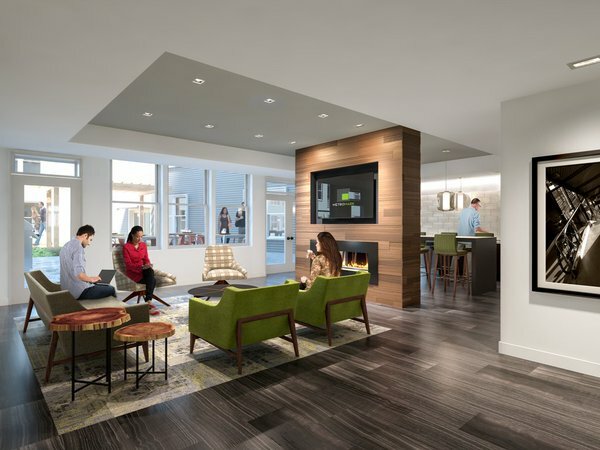 Now more than ever, developments new and old are looking to cater to the desires of the majority of the market, in most cases many of these new amenities are catering to the millennial age group, according to Multi-Family Executive. Due to the social nature of this age group, many of the most desirable amenities now include, being located in a walkable neighborhood, proximity to restaurants, retail and nightlife and resort amenities that encourage interaction, engagement and creating a sense of community. Renters are increasingly focused on how their home contributes to their life and lifestyle, rather than just seeing it as a home within a building. 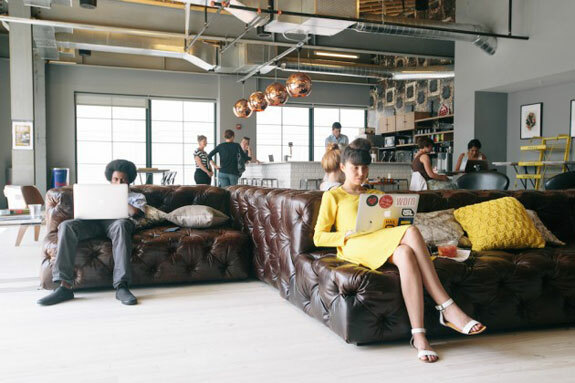 This is why renters can now expect to see more resort-style amenities, such as bars, cafes, sports lounges, catering kitchens and other meeting places that encourage interaction among residents. While common are spaces are growing in square feet, this often means that apartment sizes are decreasing and renters are investing more in the space outside of their home. However, millennials aren't the only demographic that apartment developments are aimed at and many of these amenities are aimed at young families and older demographics who are just as interested in the same market. The baby boomer generation are just as interested in high-end amenities and a sense of community as the younger generations. Utilizing square footage in a way that nurtures a growing community space within the city has become the priority, with spaces designed to encourage this and get people out of their own environment and into shared space, especially in developments that are a majority studios and one bedrooms. 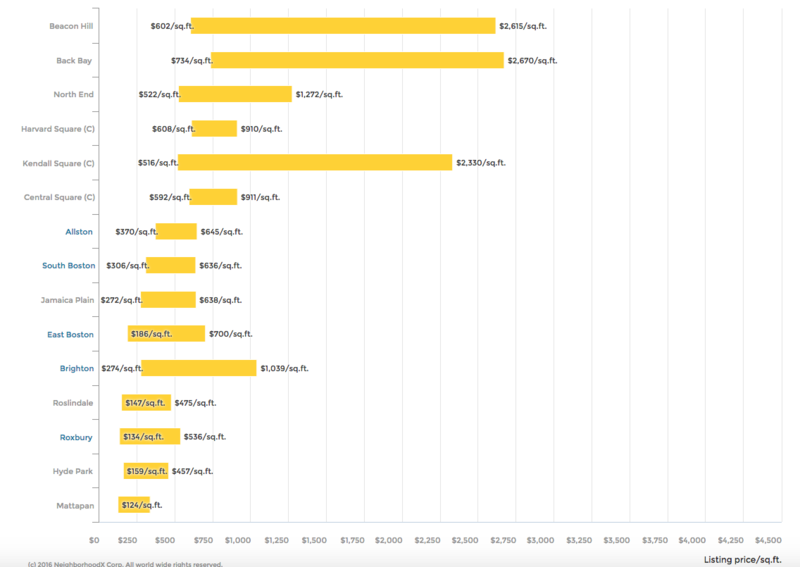 Read the full report on the renters of tomorrow on MultiFamily Executive. Looking for your next home? Contact us for the latest listings and advice as you begin your home search. Details have been filed with the Boston Redevelopment Authority to develop the 11.8-acre site of St. Gabriel's Monastery in Brighton, which is no longer in operation. A huge new development proposed by Cabot, Cabot & Forbes and Peak Campus would bring around 679 housing units, most likely apartments, to the space, according to Curbed. The units would be laid out across three buildings and the renovated monastery building would be included, as well as the already existing Pierce House. The development would include the five buildings and 395 parking spots. The Brighton complex would be connected by paths and roads with plenty of surrounding green space. 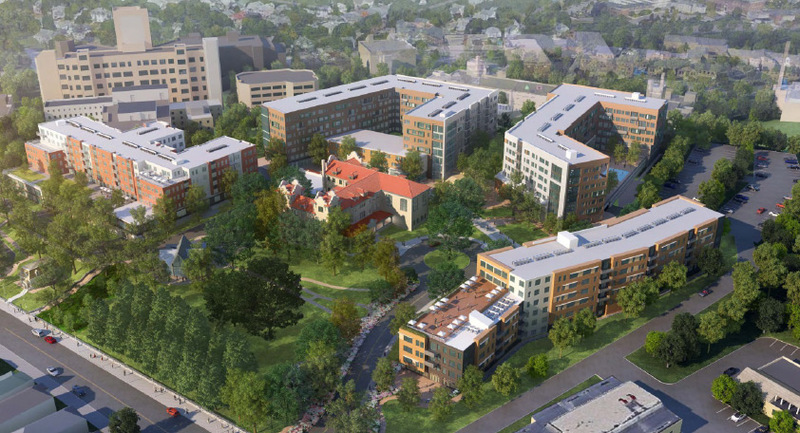 According to developers, the design and marketing will all be targeted towards specific demographics, including graduate students, young professionals and other university related staff and residents. Although they will not be limiting the space to these specific groups, that is the intended audience. This development comes along with many other student-focused projects around Boston, hoping to attract this group away from the regular hosing market that is growing increasingly competitive. If everything gets approved the developers hope to begin construction by mid 2017, and complete the large project within two years. Contact us for more information about new developments around Boston and help finding your new home.